The 2017-2018 school year has just begun here at MSU. Several large changes are in store at CAP this year, including the pending retirement of CAP director Lynne Goldstein and the addition of associate professor Stacey Camp. We’re excited to continue working on several ongoing projects and begin new and exciting research projects. So please meet the 2017-2018 CAP graduate fellows and undergraduate interns! Lisa Bright: Lisa is a 4th year Anthropology Ph.D. student. This year Lisa will continue as Campus Archaeologist for her third, and final year. Her dissertation research focuses on focuses on the paleopathology and nutritional status of a historic paupers cemetery in San Jose, California. This year Lisa will be working with other fellows on their projects, supervising three undergraduate internships, and working to complete reports and process artifacts from this summer. 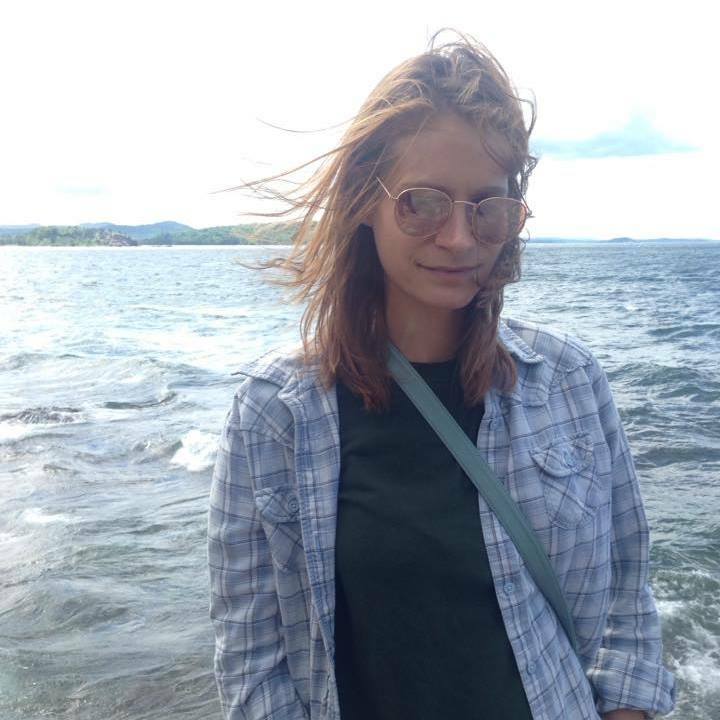 Susan Kooiman: Susan is a 5th year Anthropology Ph.D. student, returning for her third year as a CAP fellow. 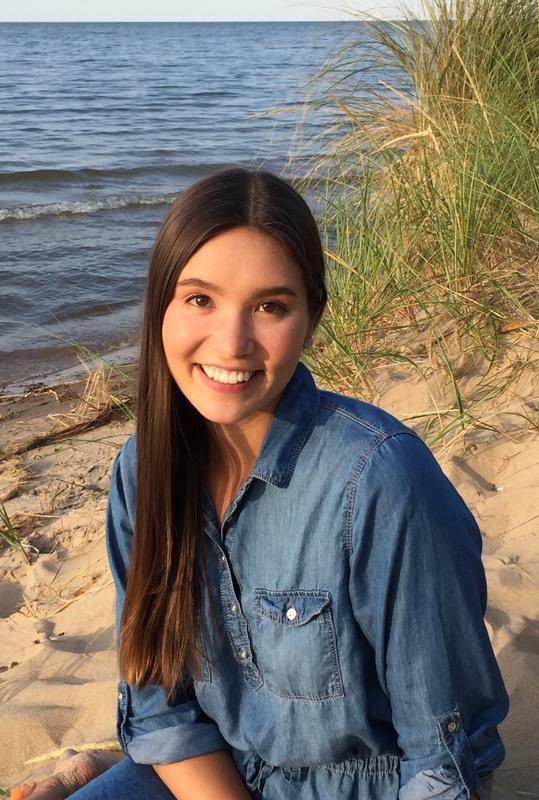 Her dissertation research focuses on pottery use, cooking practices, and diet of precontact Indigenous groups in the Upper Great Lakes of North America. This year, she and Autumn Beyer will be continuing their project documenting foodways on campus during the Early Period (1855-1870) of MSU’s history. This includes expanding their research and disseminating the results of the project through publication, conference presentations, and other outreach opportunities. Autumn (Beyer) Painter: Autumn is a third year Ph.D. student in the Department of Anthropology. Her research focuses on prehistoric foodways through the analysis of animal bones in the Midwestern United States. 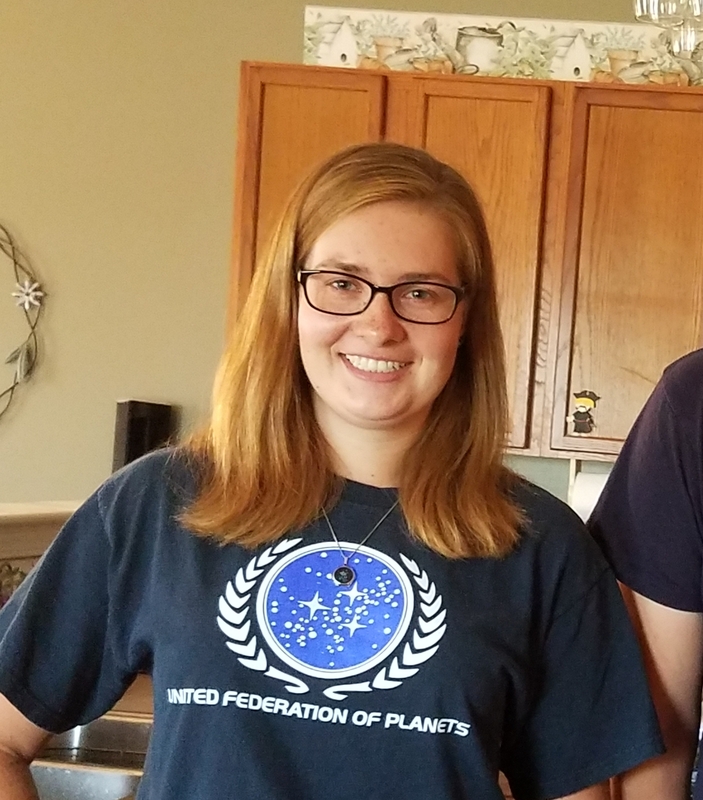 This is her second year as a CAP fellow, and she and Susan Kooiman will be continue to work together on their project researching food on MSU’s historic campus. 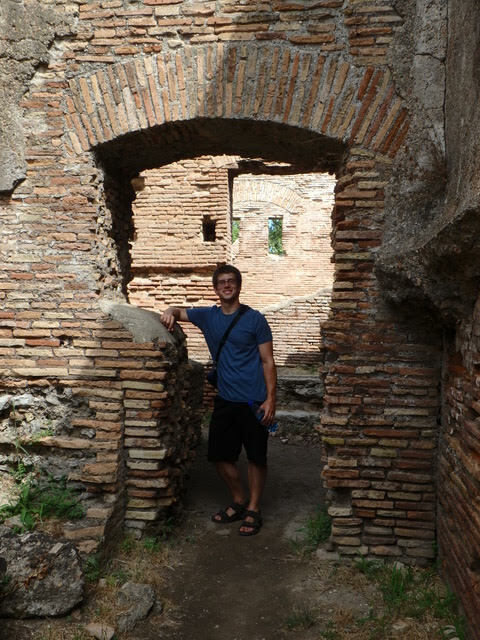 Jeff Painter: Jeff Painter is a fourth year Ph.D. student at Michigan State University who is returning for his second year as a Campus Archaeology Fellow. He is a prehistoric archaeologist focused on foodways, ceramics, and migration in the late prehistoric Midwest. For CAP, he continues his focus on foodways and ceramics, investigating the diversity of dining patterns through time on MSU’s historic campus. Mari Isa: Mari is a fourth year Ph.D. student in Anthropology. For her dissertation research, she studies the biological and biomechanical factors that contribute to bone fractures. 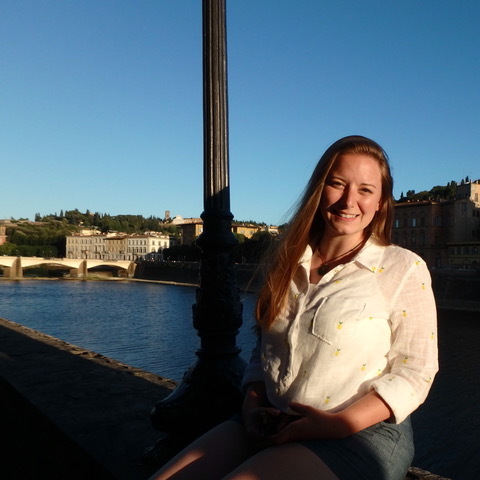 Her other research interests include the potential social and biological impacts of malaria in Late Roman/Early Medieval Tuscany. 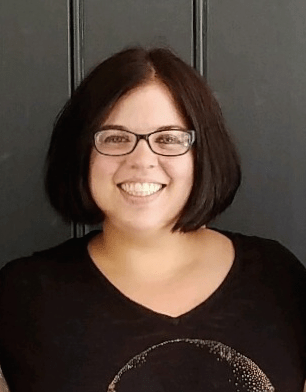 Mari is returning for her second year as a CAP fellow. 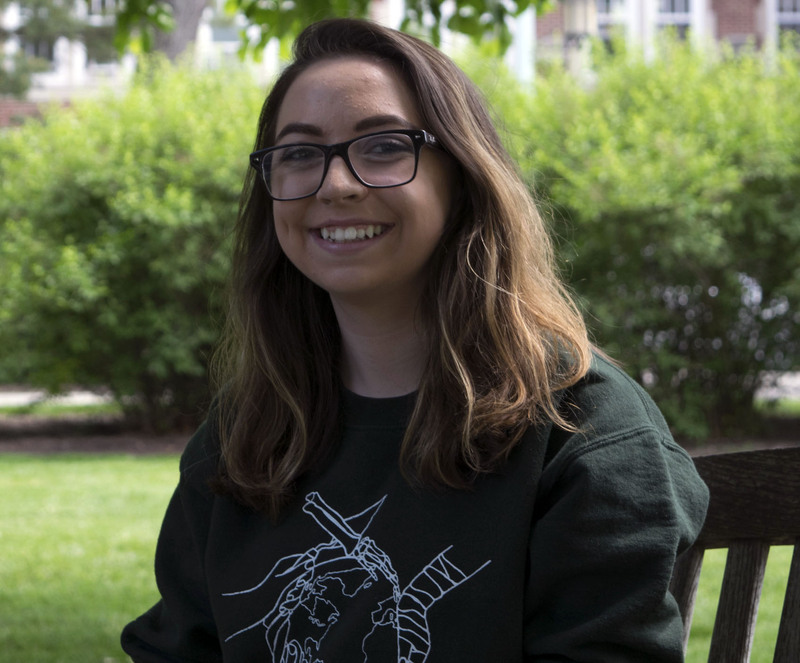 This year she is excited to be working on various projects including creating new digital media for msu.seum to highlight recent projects by CAP fellows and interns on topics such as sustainability, foodways, and gender. 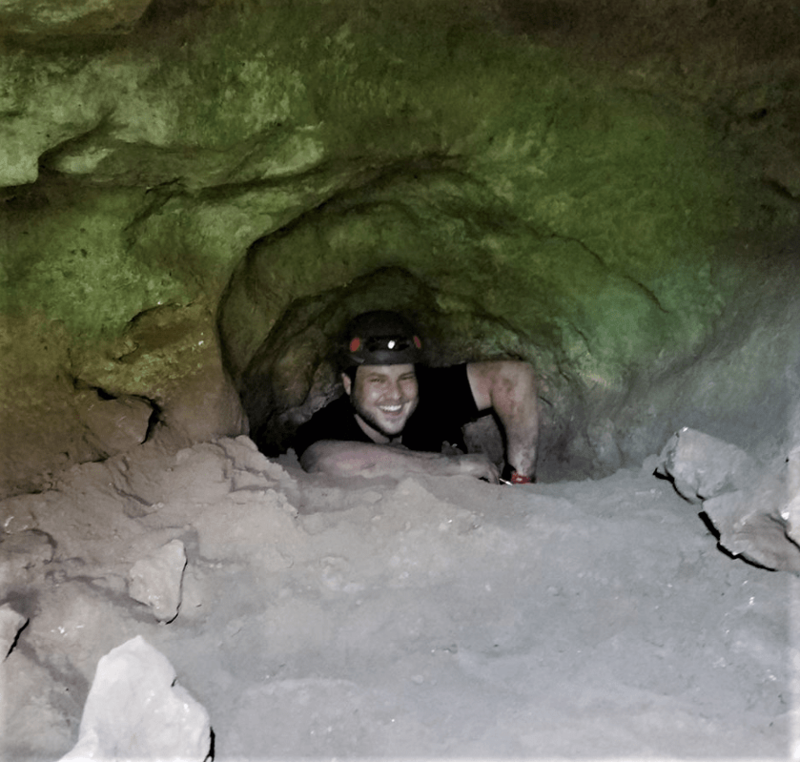 Jack Biggs: Jack is a fourth year Ph.D. student in the Department of Anthropology with a focus in bioarchaeology of the ancient Maya of Mesoamerica. Specifically, he is interested in human growth and development and how infants, children, and adolescents interacted within society and how social constructions of age affected their experience of the physical and social world around them. 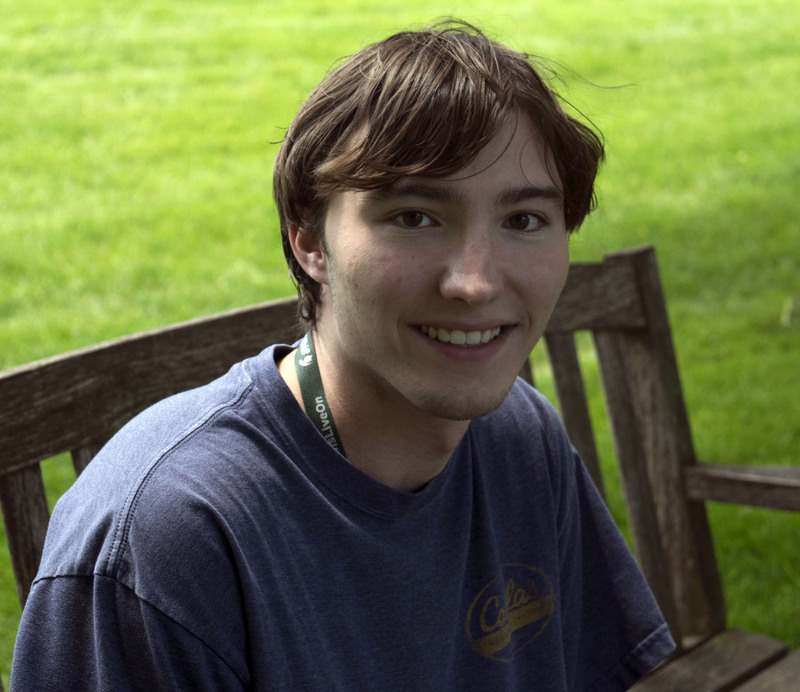 He conducted some summer field work for CAP in 2016 putting in test units at various locations across campus, including Station Terrace and Beal’s Laboratory. This is his first year as a full CAP fellow and is very excited to be a part of the team. Kaleigh Perry: My name is Kaleigh Perry, and I am a senior at MSU this year. This past summer, I participated in the CAP Field School and now I have been blessed with the opportunity to be an intern for CAP for the school year. Whereas my interests mostly lie in Forensics, specifically taphonomy – the science of understanding what happens to an organism as it decomposes – the Field School has peaked my interest in Archaeology. Now that I have some field experience, I am excited to get more experience working in a lab and doing research. Cooper Duda: My name is Cooper Duda andI’m starting my junior year here at MSU. I have a twin brother, Devin, who just transferred here for Criminal Justice. I participated in the CAP Field School this summer, which helped me become more interested in archaeology. Although I do enjoy archaeology and Cultural Resource Management, I plan on going into Forensic Anthropology for graduate school. Desiree Quinn: Hi, my name is Desiree Quinn and I’m a junior Anthropology major. I’m interested in studying bioarchaeology and environmental anthropology/archaeology. After attending the CAP field school this summer, I became certain that archaeology is the field for me and I am excited to learn more about the research side of archaeology this year!